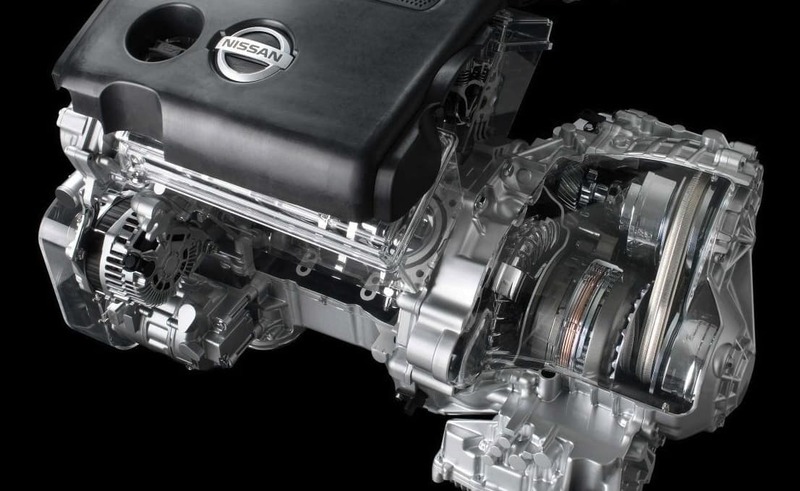 Your Nissan’s automatic transmission is an automatic gear shifter, for all intents and purposes. What this means is that it shifts gears for you, and you don’t have to manually change gears using a clutch. If your transmission fails, you may experience a number of negative effects. A bad transmission can make it difficult for your vehicle to stay in gear, causing your Nissan to stall. It may even render your vehicle immobile, and you’ll have to call a tow truck before you can get repairs. Transmission repairs can be very expensive. On average, they range anywhere from $1,800 to $3,400 or more. To save yourself the cost and trouble of serious transmission damage, simply invest in preventative services. A transmission fluid change or fluid flush when you need it can save you thousands of dollars and one major headache. But what is the difference between a Transmission Fluid Change and a Transmission Fluid Flush? In a transmission fluid change, a technician will drain the pan and replace the filter. Not all of the fluid is removed, but a good amount is. The fluid won’t be brand new, but the quality will be sufficiently improved. It is typically recommended that you have your transmission fluid changed every 30,000 miles or two years — whichever comes first. In a transmission fluid flush, all of the transmission fluid is drained, the system is fully flushed out, and new high-quality transmission fluid will be utilized. Many people prefer a transmission fluid flush to a fluid change, as the wholly new fluid will be cleaner and last longer before additional service is required. It may cost more initially, but will ultimately save you money in the long run. 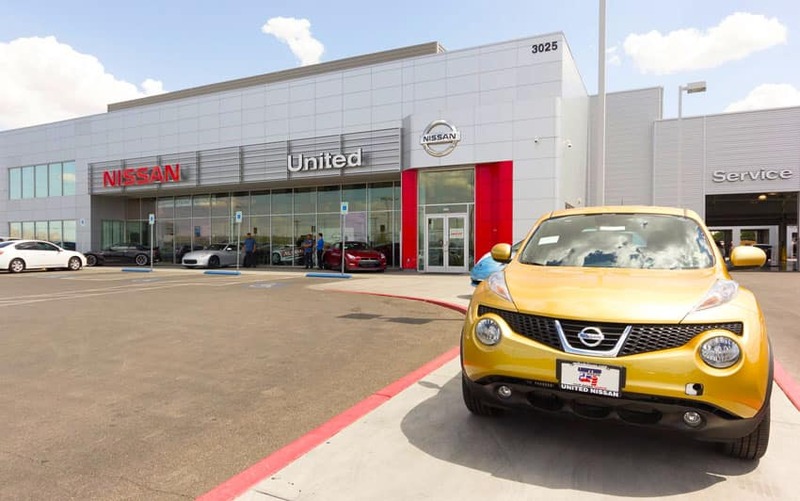 Here at United Nissan, we are dedicated to keeping your vehicle running the way it should. We provide top-tier Nissan approved services to Nissan drivers in the Las Vegas area. If your transmission is in need of service, our team will complete a full Transmission Fluid Flush to restore everything to exact factory specifications. 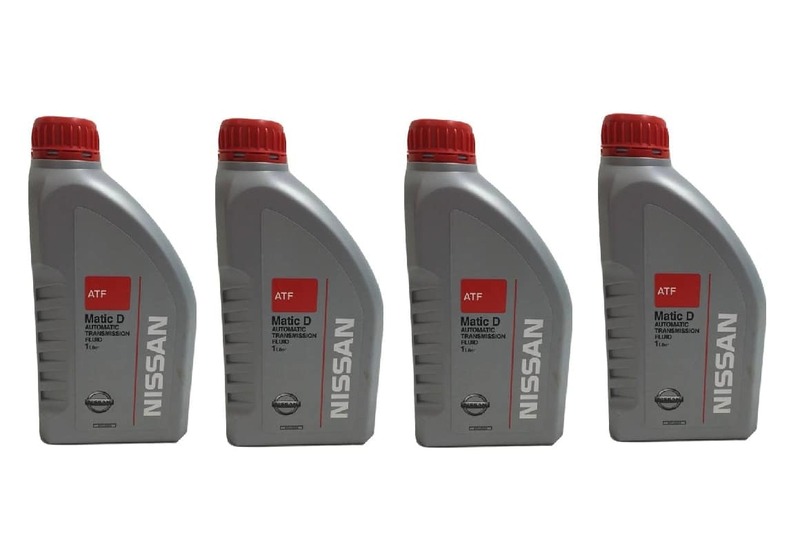 If it’s time to have your transmission fluid flushed, schedule service with United Nissan at a time that works for you. You can book your maintenance appointment online or call (855) 355-5041 to speak directly with a member of our team. We’ll gladly answer any questions you may have and schedule your appointment for you on the spot.